ExxonMobil, America’s largest oil company, was in strange territory this morning: number 6. As in, the sixth largest company in the United States. The company has been in the top five annually since 1980. The companies that squeezed ExxonMobil out? Amazon and Facebook. That means that the five largest companies in the US are now all technology-based. The size of the largest companies is based on market capitalization. Amazon’s current market capitalization is $364 billion, while ExxonMobil’s has slid to $356 billion. 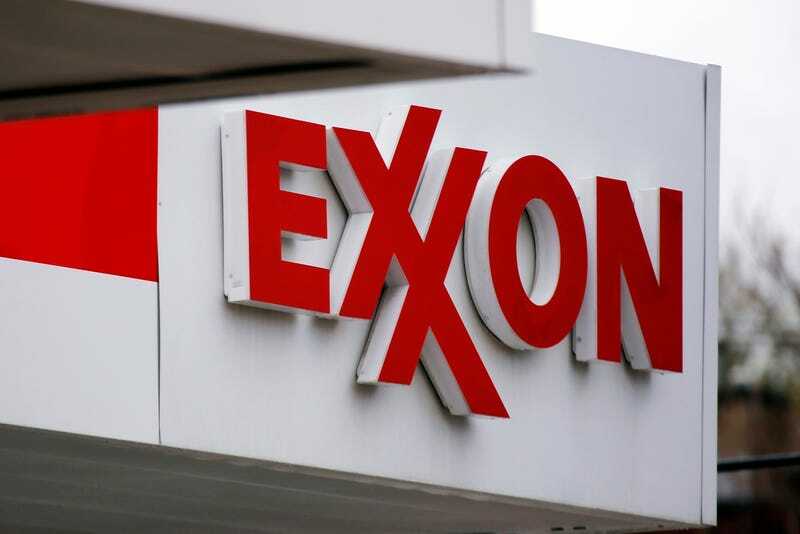 It all came to a head after weaker earnings from ExxonMobil reported on Friday sent the company’s shares tumbling on Monday. Who rounds out the top five largest US companies now? Apple, which is the largest, followed by Alphabet (the company formerly known as Google), Microsoft, Amazon, and Facebook. As the Wall Street Journal points out, ExxonMobil is still the biggest non-tech company in the United States. But Berkshire Hathaway is hot on its heels. ExxonMobil’s market cap is $356 billion, while Berkshire Hathaway is at $355 billion. Better watch your back, ExxonMobil.